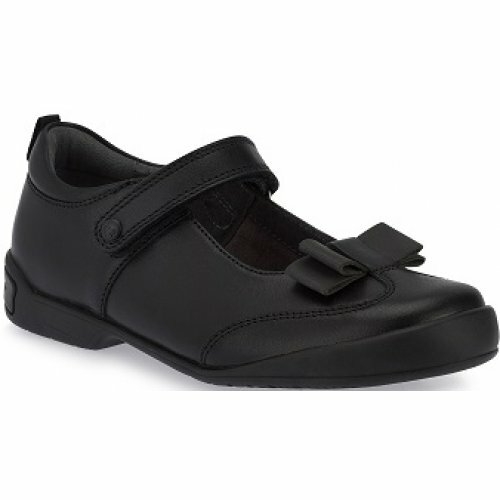 Start-rite Pulse girls Mary Jane style school shoe. 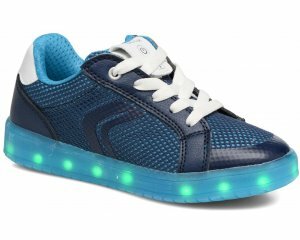 Featuring a reflective, pretty bow and raised scuff resistant toe protectors, this style is ideal for in the play ground and walking to and from school. The velcro fastening allows for a secure and adjustable fit, whilst the padded insoles and collar provide extra comfort.